Here at Larklands Roofing we provide professional Soffits and Fascias Repair, Replacement and Installation in Derby. 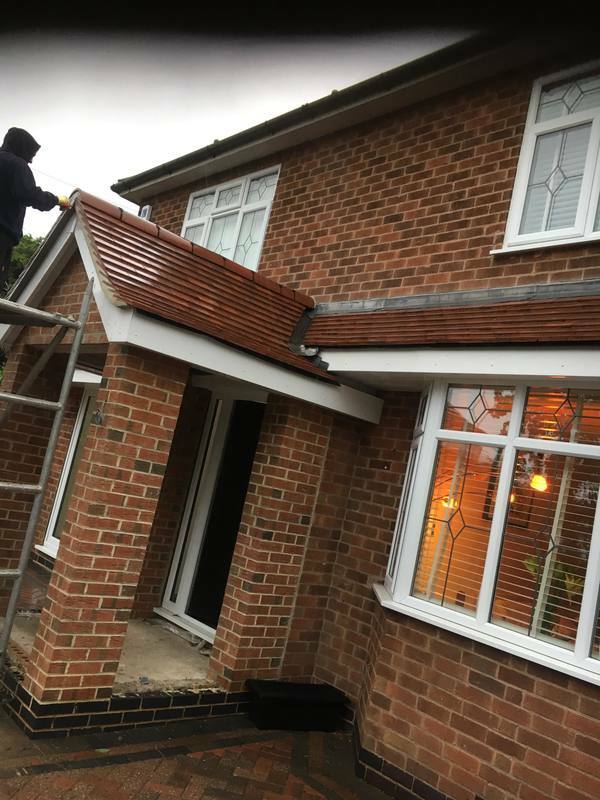 Look no further than Larklands Roofing for replacing your old Soffits and Fascias, Cladding and Guttering with top quality products. 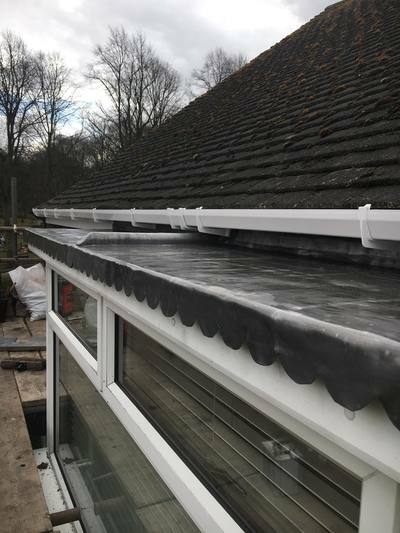 Our aim to ensure that you get the best value for money and quality of work of the highest standard. Our team are trained to the highest level and offer a roofing service that is second to none. 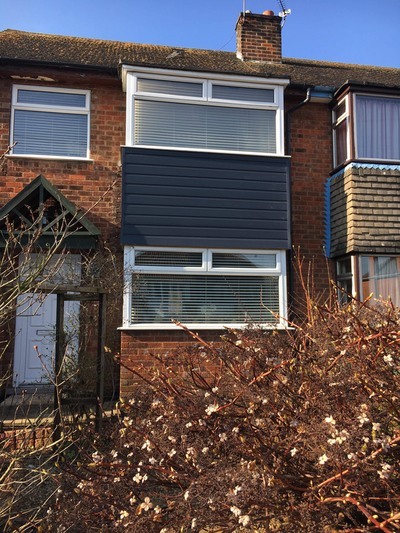 For advice on Soffits, Fascias, Guttering and Cladding in Derby. Call 07534008706 for a Free Estimate with No Obligation! 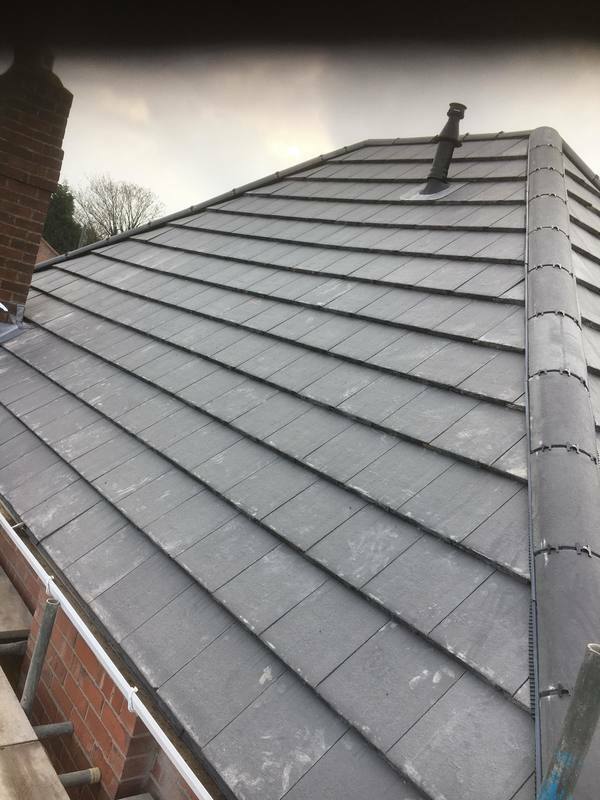 If you’re looking for new Guttering or Exterior Cladding in the Derby, area then look no further than Larklands Roofing, we the experience and knowledge to ensure you receive quality workmanship every time.